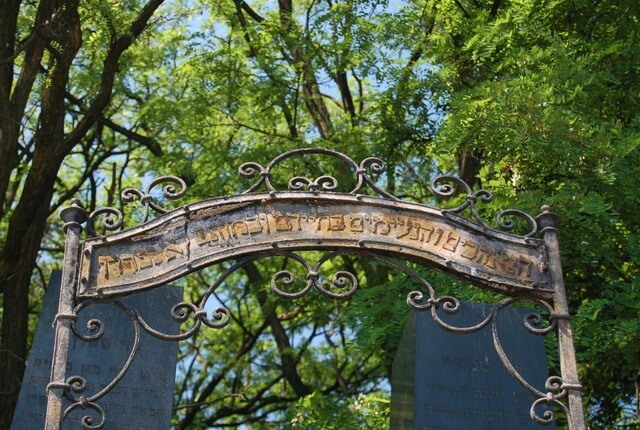 A walking tour of Warsaw will include the former ghetto, the Umschlagplatz monument, Ghetto Uprising monument and Miła 18, the ŻOB (Jewish Combat Organization) memorial site. 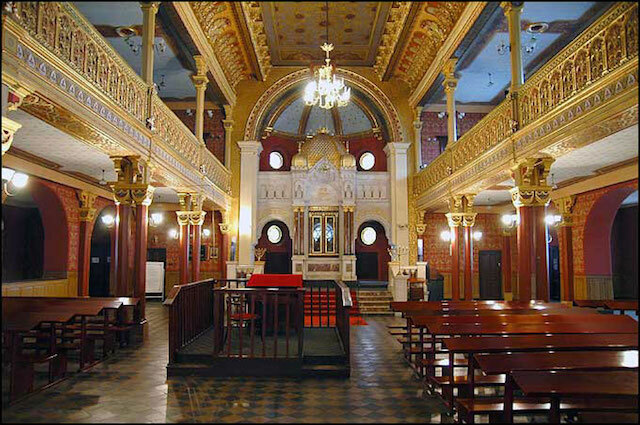 Jewish people made up about one third of the city’s population and owned one third of all the factories. 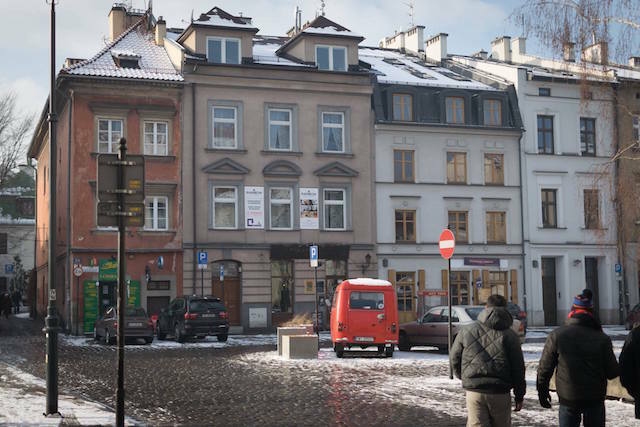 The Radegast Train Station was situated in Łódź ghetto, which served as the departure point to the death camps in Chełmno and Auschwitz. 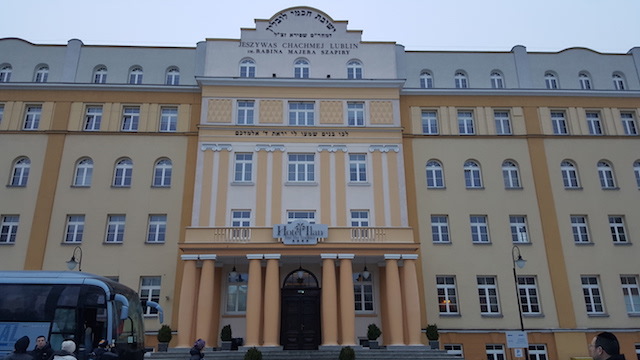 Before the war, Yeshivat Chachmei Lublin was the most important Yeshiva in Poland, if not the world. It was led by the dynamic Rabbi and member of the Polish Parliament – Rabbi Meir Shapiro. 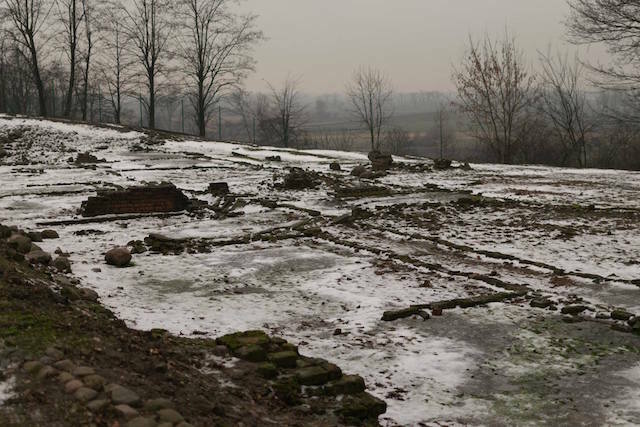 The Majdanek concentration camp was located three kilometres from the centre of Lublin and was in operation from October 1941 until July 1945. 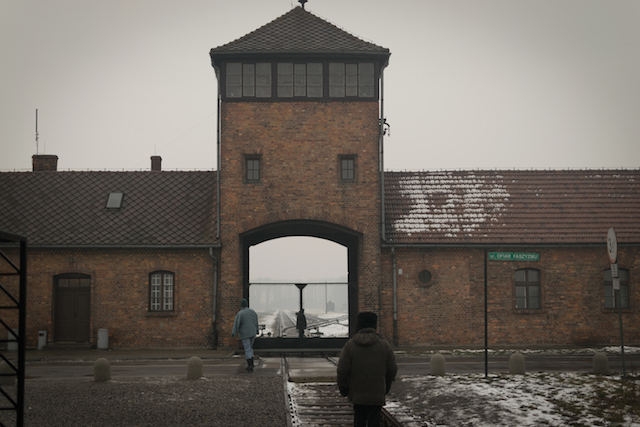 Between 95,000 and 130,000 died or were killed in the Majdanek system; between 80,000 and 92,000 of whom were Jews. 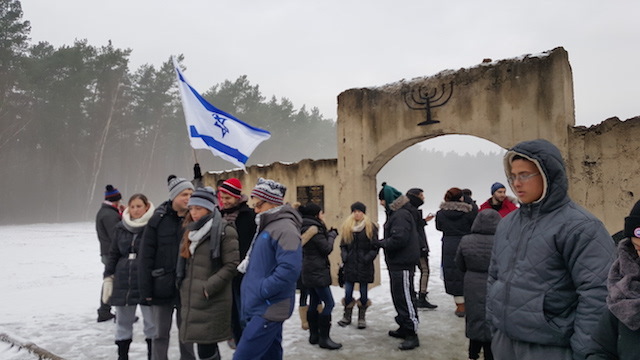 A small town close to Łańcut in which we can tell the remarkable story of those who put their lives at risk to save the lives of Jews during the Holocaust. 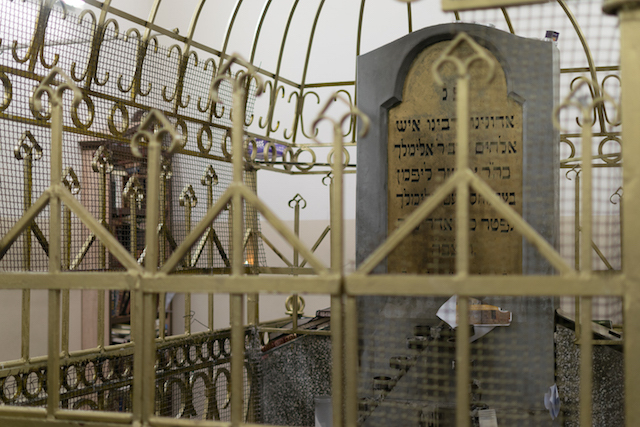 Before the war, about 25,000 Jews lived in Tarnów, comprising about half of the town’s population. 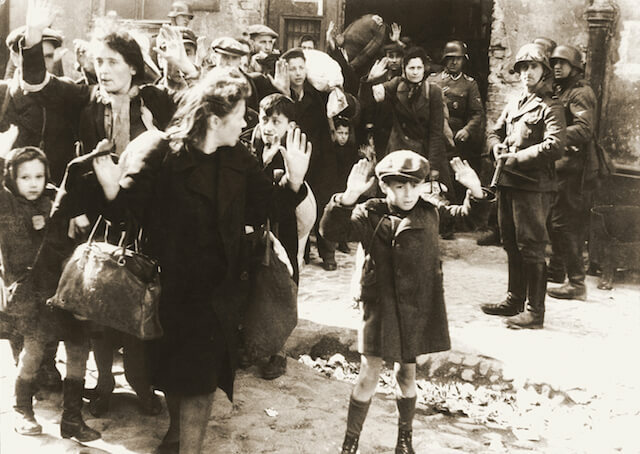 By the end of the war the overwhelming majority of Tarnów Jews had been murdered by the Germans. Over the bridge from Kazimierz is the former WWII ghetto situated in the Podgórze area of the city where traces of the ghetto wall can still be found as well as Schindler’s ‘Emalia’ enamel factory. 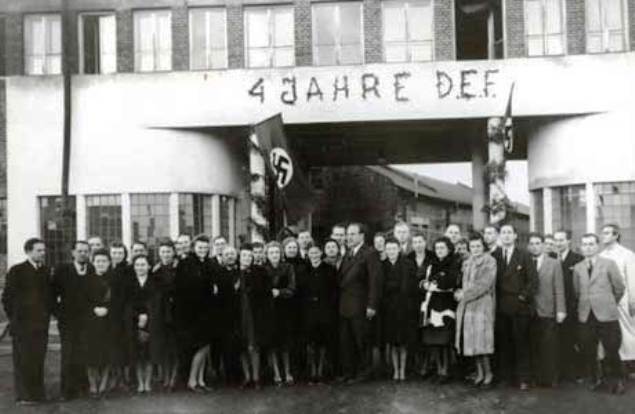 The largest of Nazi Germany’s concentration camps and extermination camps operational during World War II, the camp took its German name from the name of the Polish town of Oświęcim in which it is located. 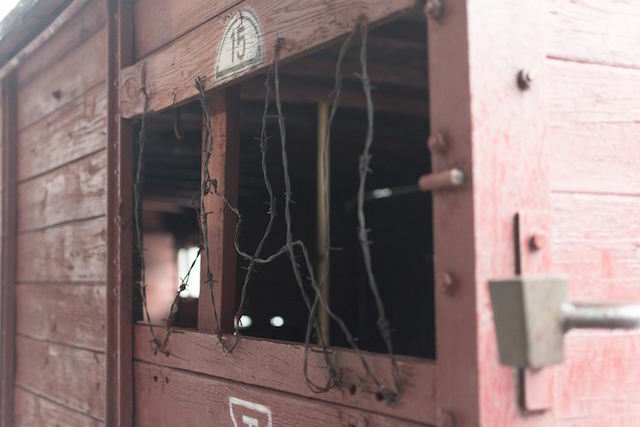 Most victims were killed in Auschwitz II’s gas chambers using Zyklon B; other deaths were caused by systematic starvation, forced labour, lack of disease control, individual executions and purported “medical experiments”.